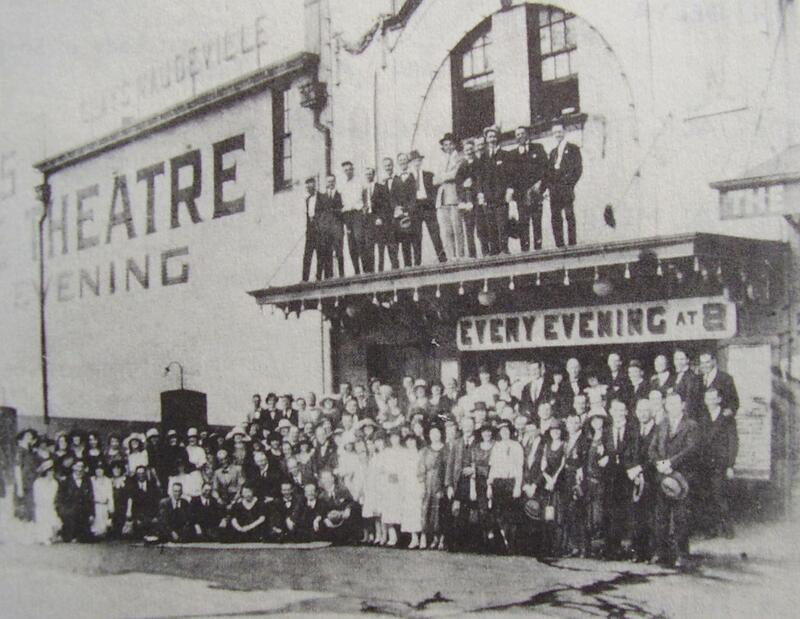 Iconic Newtown theatre The Hub is 100 years old this year according to an independent website devoted to this country’s early entertainment industry. Formerly known as the Bridge Theatre, the building is also thought to be the last purpose-built vaudeville theatre still standing in New South Wales. Until now very few factual details about the theatre’s glory days under the control of vaudeville entrepreneur, Harry Clay, have been available. As one of the country’s leading training organisations for emerging performers, Clay’s operations were vital to industry expansion during the 1910s, a period which saw the local variety industry reach its peak popularity. Indeed, two of the biggest names of the era, Roy “Mo” Rene and George Wallace were both associated with the Bridge Theatre during that decade. Much of the information contained in the Bridge/Hub Theatre biography is derived from a 1998 Master of Arts thesis Dr Djubal completed on his famous uncle. In 2012 he began further research which has resulted in significant new insights. Among the facts most commonly misrepresented are the theatre’s origins. “Most sources claim that Harry Clay took over the Newtown Hippodrome, with dates ranging from 1908 to 1911. Council records and the media of the day prove that he actually built the theatre in partnership with Newtown alderman/Mayor Harold T. Morgan. It opened for business on 19 July 1913,” says Dr Djubal. The Australian Variety Theatre Archive extends on the research undertaken during the course of Dr Djubal’s 2005 Ph D thesis. 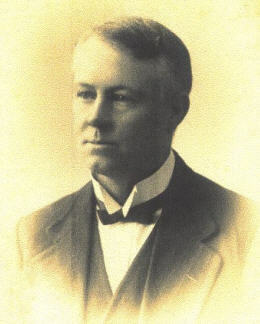 The site went public on 10 May 2011, the 146th anniversary of Harry Clay’s birth. Dr Djubal is especially keen to hear from descendants of vaudeville performers involved in the early Australian variety industry.